What is a “premises liability” claim in Rhode island ? In Rhode Island, Premises Liability is the Laws which hold owners of Real Property or the entity in possession of the real estate liable as a result of a Rhode Island Accident causing injuries to a person who was using the property. A premises liability cause of Action is a particular type of personal injury case. 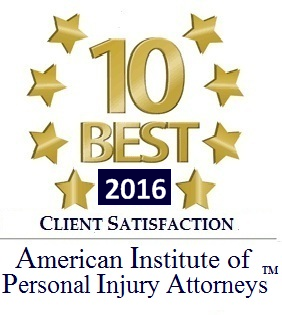 Premises liability in RI also includes “Rhode Island slip and fall” or “RI trip and fall” personal injury accidents. 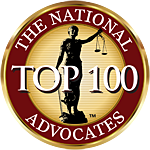 A premises liability Lawsuit may may involve a real estate owner or Property occupant failing to maintain the real estate causing a unreasonably unsafe condition of which they either knew or should have known about. 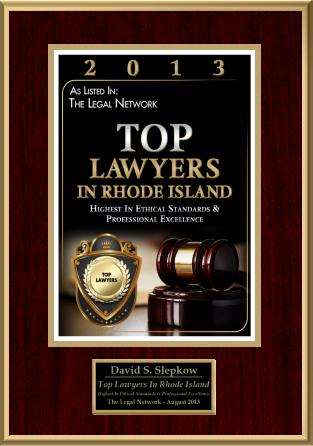 Please Consult with Rhode Island Premises Liability Lawyer David Slepkow 401-437-1100 regarding your RI Premises Liability case. The area of Rhode Island premises liability is not only related to slip and fall but also includes: lead paint exposure asbestos exposure, mesothelioma, dog bites, slippery or obstructed floors, Inadequate security measures enabling assaults, Sidewalk or roadway defects, icy entrance ways, Poorly lit stair cases, falling debris, falling merchandise, or hanging hazards, carbon monoxide leaks, electric shock due to exposed electric wiring.